Beautifully crafted timber racking, custom made to perfectly fit your new wine cellar. 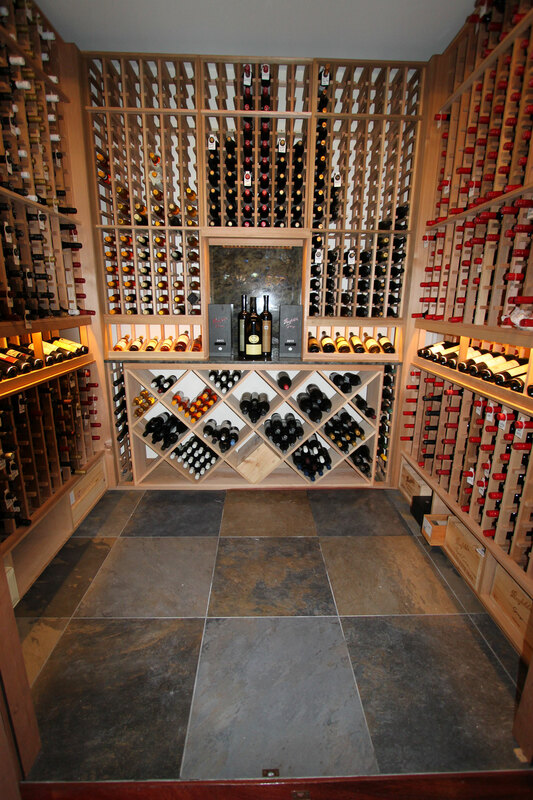 Modern and contemporary designs have their appeal, but traditional and classic cellar designs have stood the test of time. 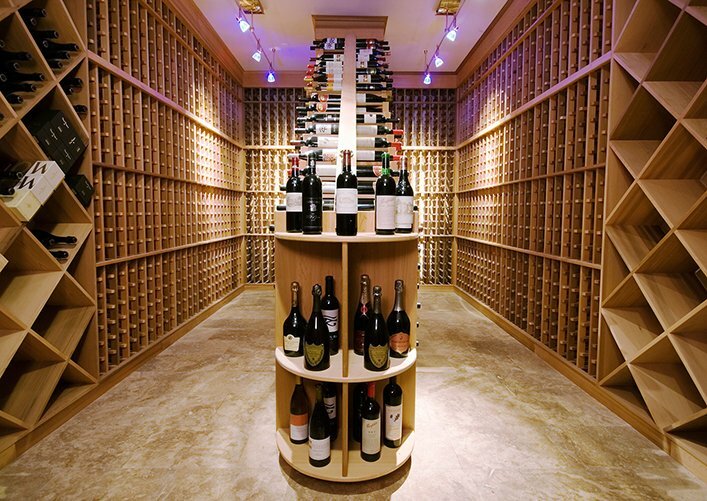 These design concepts have a timeless quality to them, which is why many customers consider them to be a safer choice for their wine cellars. 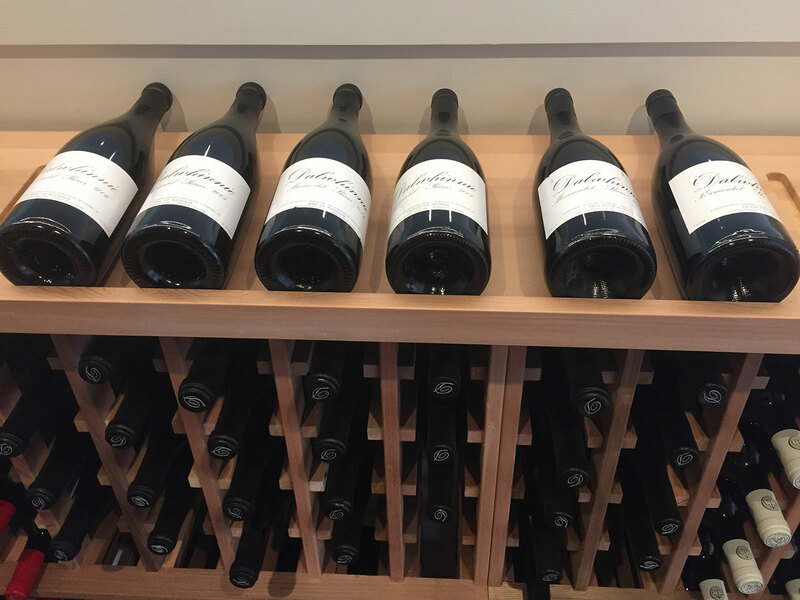 At Signature Cellars, we recommend traditional or classic wine cellars to people who want that old-school wine cellar experience and ambience. 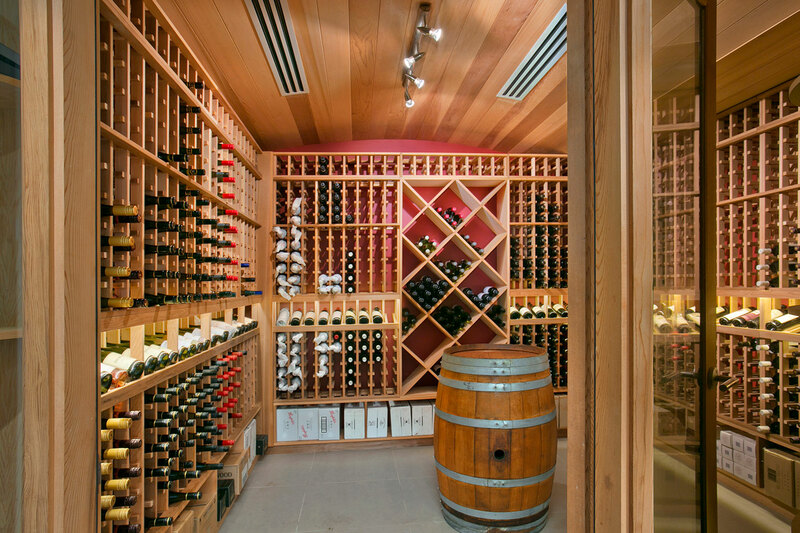 We build a new wine cellar above or below ground, or convert an existing room into a practical and aesthetically pleasing space for wine storage. 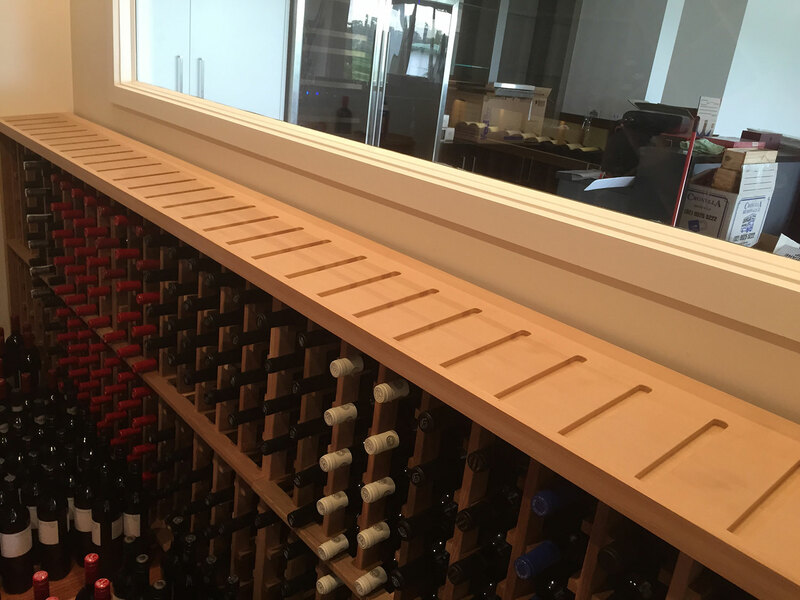 Our installers can place perfectly functional climate control systems in these cellars to ensure they preserve your wines well. 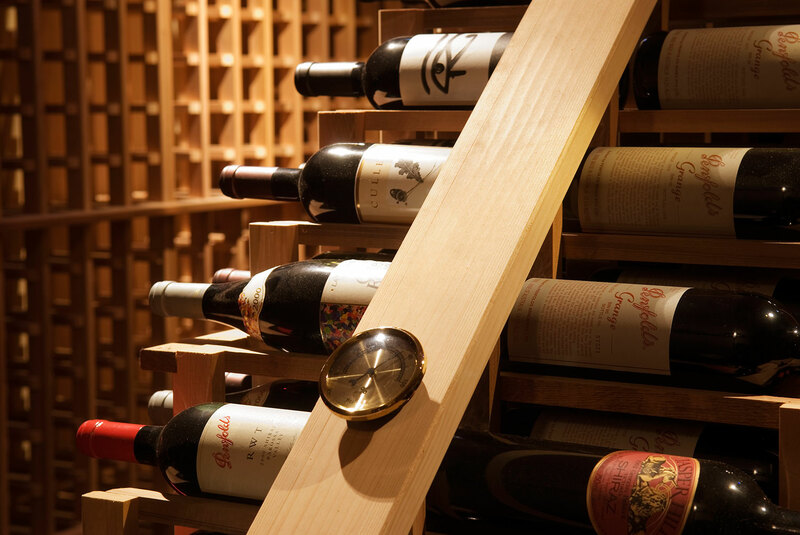 Your custom made wine racks will be made from high-quality western red cedar which we find to be the most suitable timber as it is very strong and light weight, has an attractive colour and grain, is softer so tends not to damage labels, the natural tannins in the timber make it resistant to moisture and mould making it ideal for the high humidity environment of a wine cellar without requiring staining or lacquering, it also gives it a pleasant and distinctive smell. 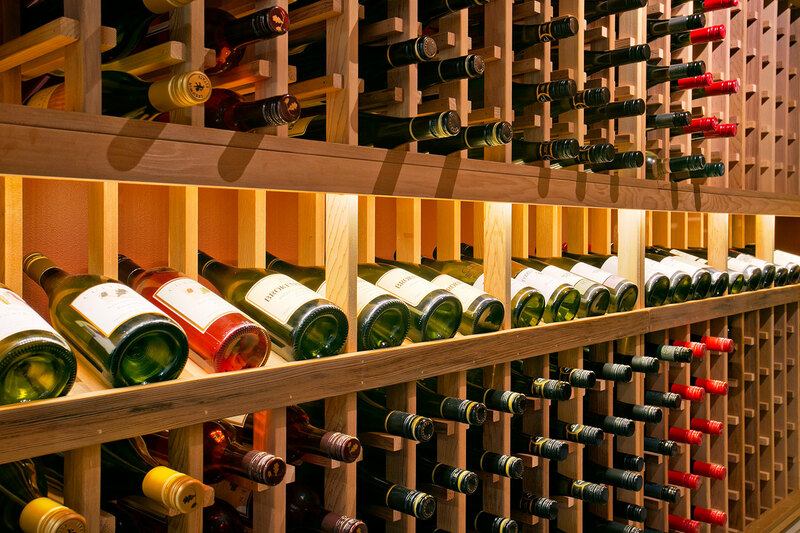 When combined with insulation and climate control, a timber wine racking solution in your home is often the most cost-effective way to protect your investment and keep the bottles within easy reach. 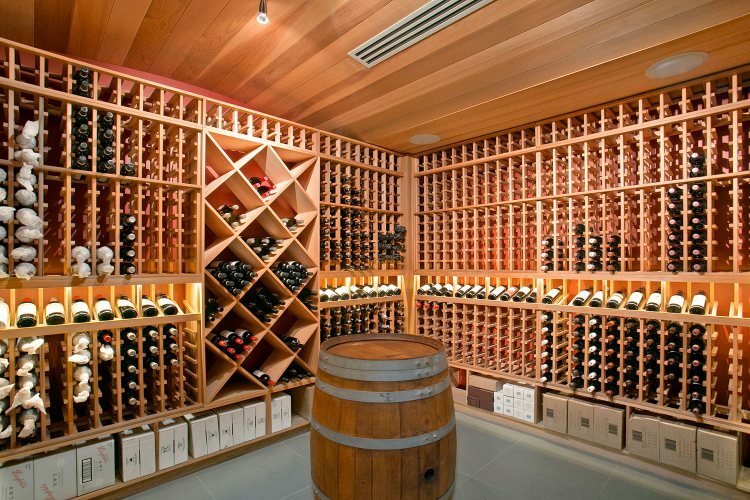 Why Should You Use Timber in Wine Cellars? 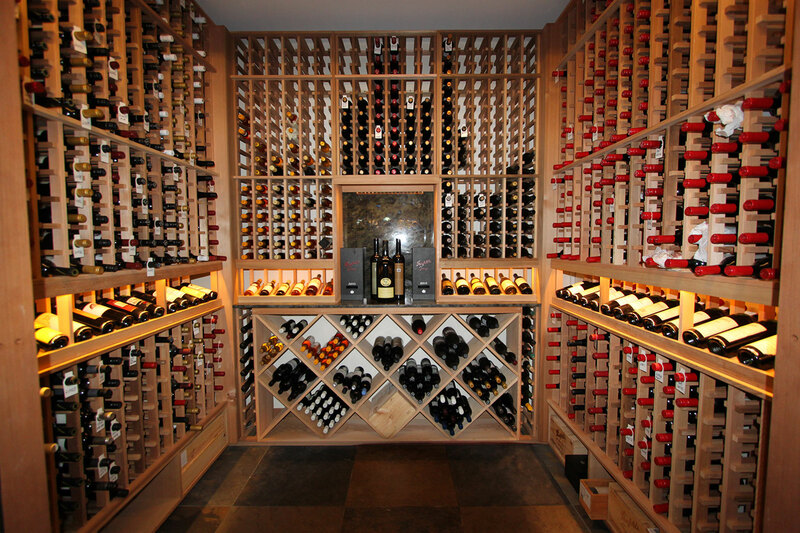 Timber will provide the right ambiance for your classic cellar. This material is sturdy and will stand the test of time if you maintain it well. 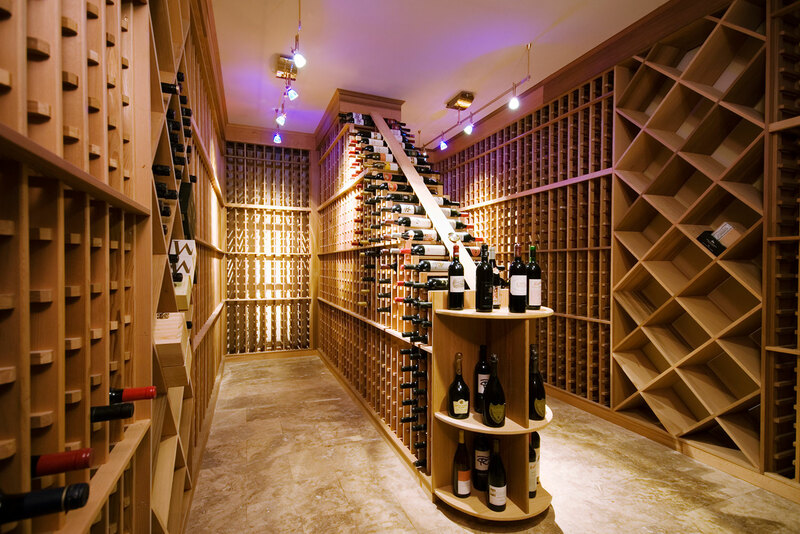 It will tolerate the cellar environment better than other materials available in the market. 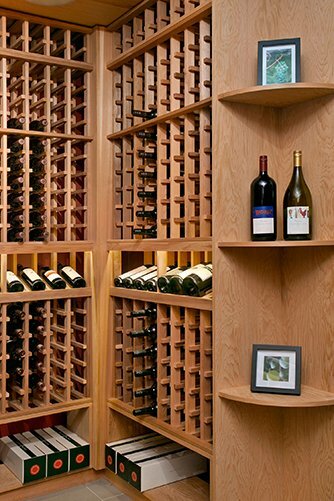 Timber is very versatile and comes in a number of warm, luxurious shades and finishes. 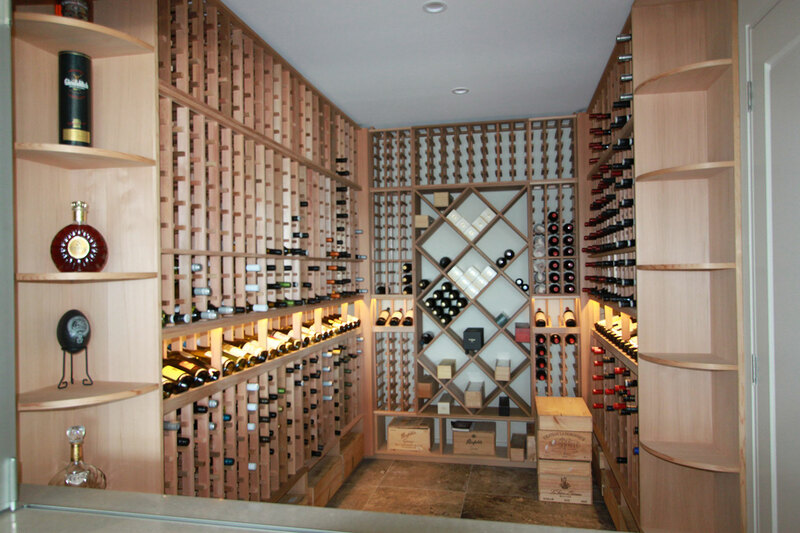 Our Wine Room prices start from $20,000+GST for wine cellar racks only and from $50,000 +GST for a fully climate controlled installation. Your final quote will be based on a number of factors including materials, lighting, optional extras and the size of the project. 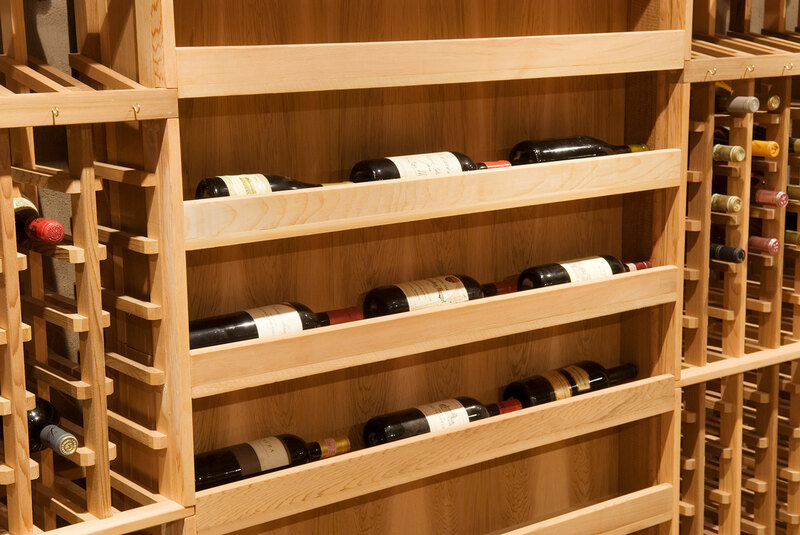 For a classic look, we normally recommend using natural Western Red Cedar racking. 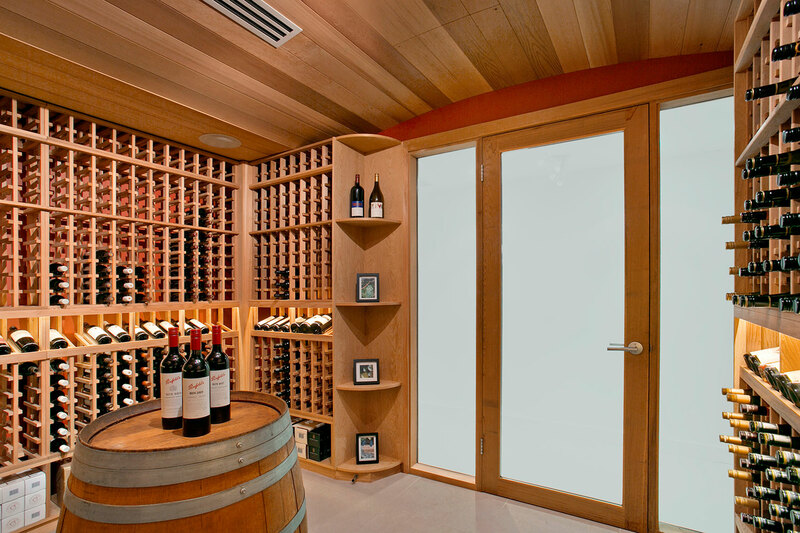 We can also arrange for the supply and installation of insulation, climate control, lighting and other services. 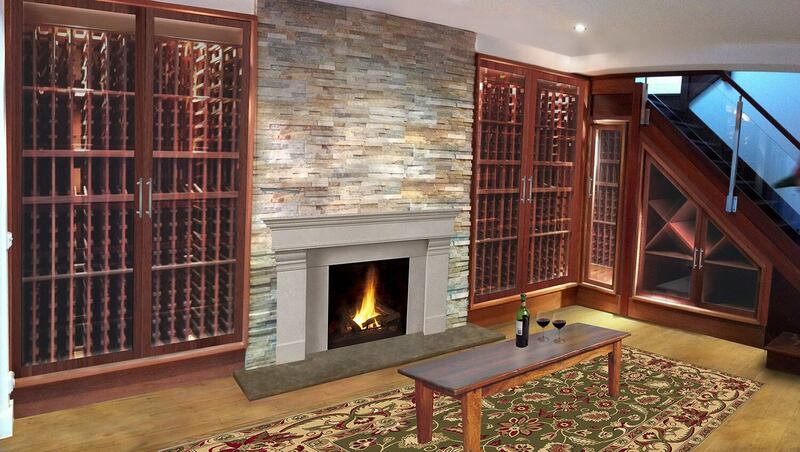 All prices will dependant on size of room and type of finish required, so don’t hesitate to contact us. Our experts will arrive at your property and make note of your requirements before they offer recommendations. 1300 570 636 or use this contact page to get in touch with us. 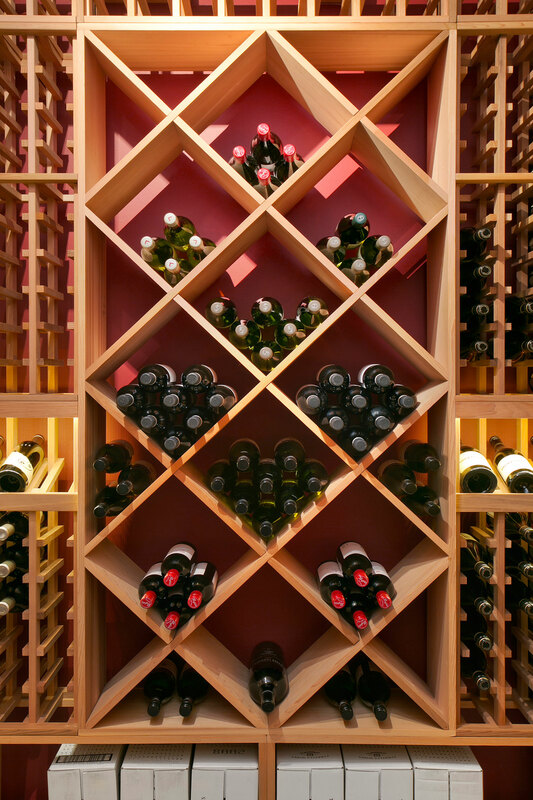 We’ll be pleased to assist you.